The monsoons in India end by September and October is usually considered to be a hot month. 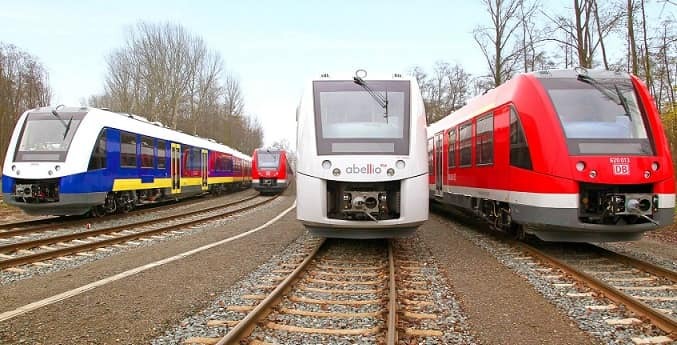 While there are a number of holidays that crop up during this month, not a lot of people choose to travel mainly because of the climate. However, if you take a closer look at the map of India, you’ll find some amazing destinations that can be explored during October. If you’re keen on traveling this October, but don’t have any places in mind, here’s a list of the top ten places you can visit this October. 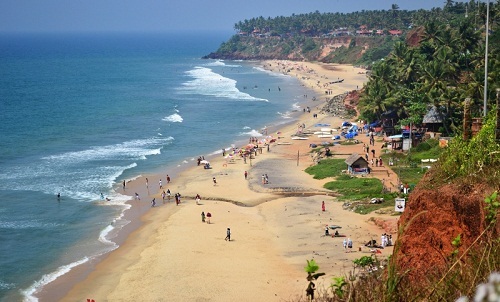 Varkala is one of the most beautiful and serene places that you can visit in Kerala. A trip here will rejuvenate you and refresh your senses. There are a number of things you can do here including explore some amazing forts, lakes, temples hills and more. Keeping the weather in mind, October is a great time to visit since the temperatures are not too high and it isn’t too cold either. If you’re keen on taking a peek into the cultural heritage of India, then Nalanda and Pawapuri are some amazing places to be. There are some of the most beautiful remains of temples, monasteries, learning centers and more. 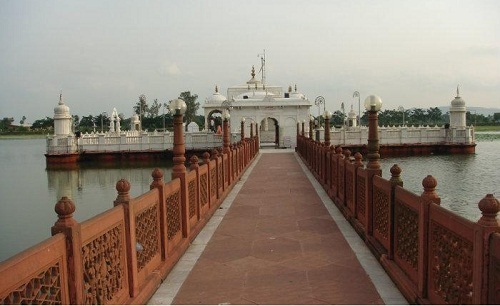 Pawapuri is considered to be the burial place of Lord Mahavira who is of great religious importance to the Jain community. 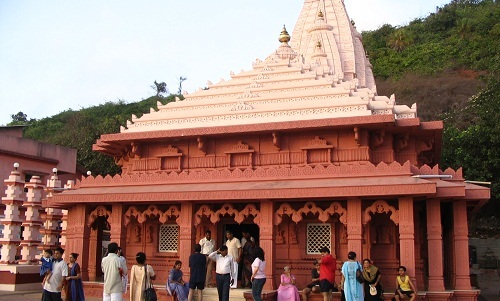 While there are a number of temples you will come across in India, there’s nothing that can compare to the Ganesh temple that is located on the beach of this town. This is a very different beach in comparison to the other beaches you will find across the country and is also known to be quiet and peaceful. There are some forts and a lighthouse that is quite popular here and worth exploring. Since Maharashtra is quite humid, October is the perfect time to visit since the temperatures will still be cool from the rains that just went by. 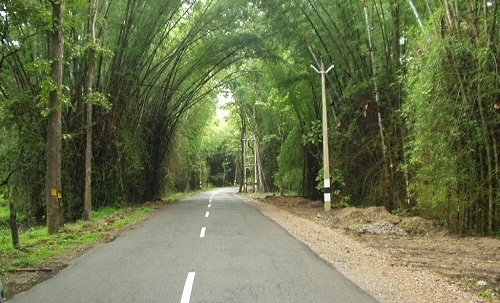 Wayanad is located to the North of Kerala and is considered to be one of the most beautiful places to visit. There are some amazing things that you can do here. If you enjoy trekking then make sure you visit the Chembra peak. Nature lovers can head to the Wayanad National park. It is a very different, but amazing destination for a holiday in October. 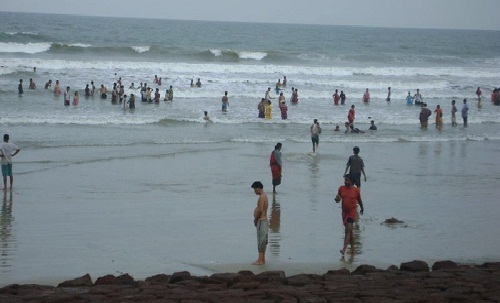 Digha is a popular tourist destination that is a short distance away from Kolkata. The weather here is at its best in October and if you’re looking for a lazy getaway from all the hustle and bustle in the city then this is one of the best places to explore. Since Durga Puja is one of the largest festivals in West Bengal, try to plan your trip according to the festival dates to watch the city celebrate in full splendor. 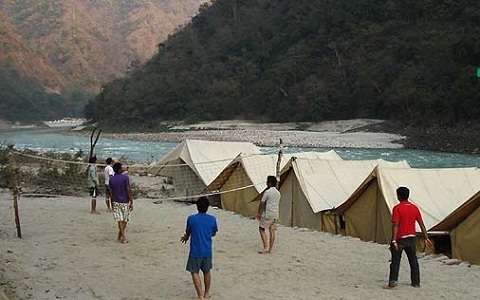 Rishikesh is well known for its holy pilgrimages, but the city is also one of the most popular destinations for adventure sports. Since it’s not possible to experience these sports during the monsoons, you need to wait till the season opens up to visit, but temperatures soon drop in November making it tough to try out these sports which is why October is the perfect month to try it out. 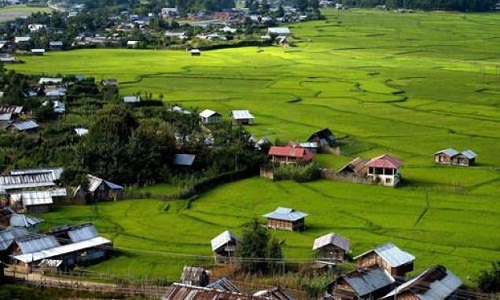 Ziro is a small little town in Arunachal Pradesh which is not explored much. This is a lush green town that is filled with Apa Tani Tribes. They have an amazing musical festival each year which is something you should experience. Although this town is not a very popular tourist destination, it is different from all the other places that you will visit and this makes it one of the best destinations to head to when you want to relax. 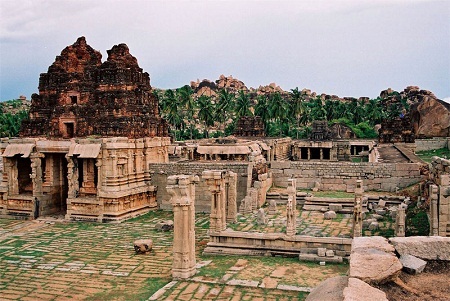 Hampi is considered to be one of the 32 UNESCO sites in India. Although this place is in ruins, it is still magnificent and there’s a lot you can explore and learn when you visit. The weather in October is perfect to check out the destination due to the cool climate. 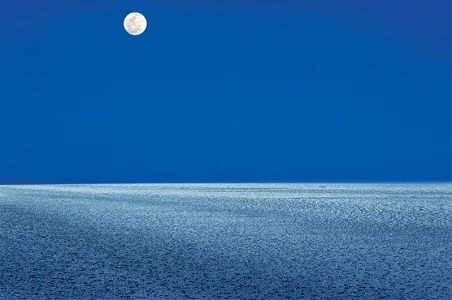 Kutch is known for its white salt desert and the exotic moonlight nights. Since the temperatures in Kutch are not very kind, it is always preferred to visit the city in October just before winter sets in. This is an ideal time for you to check out the deserts, oasis, beaches, heritage palaces, delicious food, religious temples, wildlife sanctuaries and a lot more. 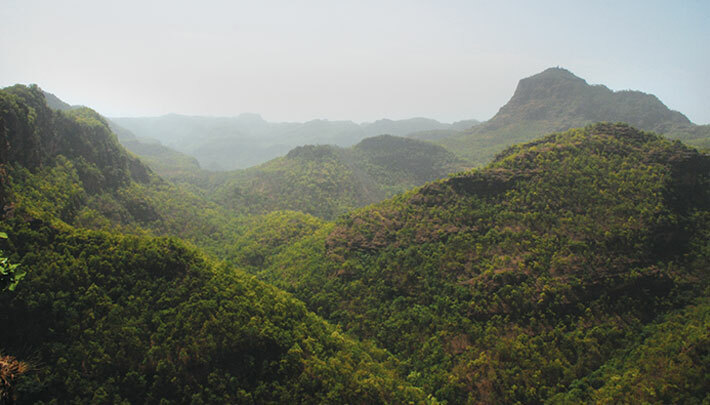 Pachmarhi is a popular hill station in Madhya Pradesh which is known for its picture perfect sceneries. While there’s a lot to explore here, it is best known for its October mornings that are nothing like you will ever see any other place.